Court: We've been long time fans of this series, so it was a no brainer that we jump at the chance to finally know more about Adam Rees. I mean, what's not to like...he's a musician, he's a fantastic friend to the other Woodlands' boys, and he from all descriptions is fit and beautiful...and did I mention he's a musician. Adam is one of the quieter ones though, in the house...so I didn't really know for sure what we would get from his book. 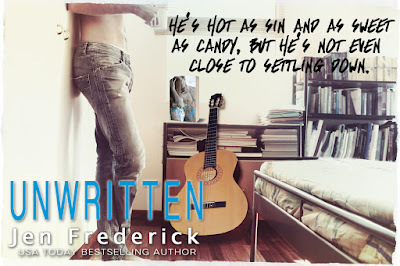 I am happy to tell you that all the things we love about a Jen Frederick novel are here. Shel: Yes! I wasn't expecting this book so it was a happy surprise when we saw it was coming; it'd been a while since we'd visited the Woodlands world and to have Adam reintroduce us to it was really nice. Court: Landry Olsen is a bit of a wild card surprise though. She's quiet, she's wicked smart, and she's just fine working her magic with computers instead of the social scene that is FMK's life (FMK...hilarious! Seriously, best band name ever!!) Her story is a little tragic, even when she doesn't want it to be and that is how she ends up on the bus for the bands 5 month tour. She's hot for Adam, Adam's hot for her...Davis, her brother, is not so thrilled about the idea of anyone in the band hitting on his sister --- SO, slow burn and torture ensues for them and for us. I love books about rock bands more than almost any other (was meant to be a roadie, for sure) and this one I just could not put down. 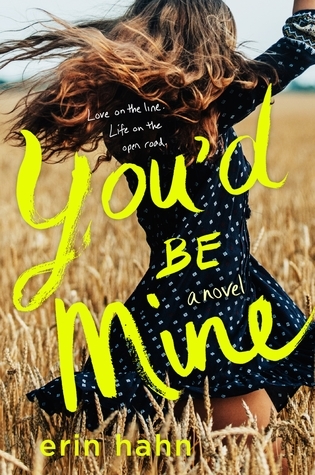 Shel: I loved this whole dynamic--the off-limits sister, the lust that turns into friends who secretly lust after each other to secret lovers--it made it a fun read! Add in the close quarters and their longing desire for each other and as Court says, it was a slow (but fun) burn. I also really loved that Frederick made Adam really smart and not douchey and Landry is so ...Landry. She's smart and shy and yet not (her confidence in certain areas was welcome), and she likes what she likes and I don't know, she just worked; the Adam + Landry thing worked well together and were fun to read. Court: If you're asking yourself the burning question...why should you read this? Well... here's why. The voices of the characters are authentic, the plot and pace are perfect for this book, and the writing is amazing. The characters are funny, honest, and the rest of the band members are fun to get to know. There is intrigue...will they or won't they drama...and a few other things that made my heart race that I can't tell you! Hhhmmm. Oh! We get to see a few characters from the other books, which I enjoyed. I just can't tell you enough to get out there and get this book right now. It may technically be the 5th in a series, but as companion novels go it stands on it's own very well. Grab it. Look at that cover...you won't regret it! Shel--aaaaand Court left me not much to say; damn you, Court. For me, it's all the things that Court said and then the fact that I love Jen Frederick books. 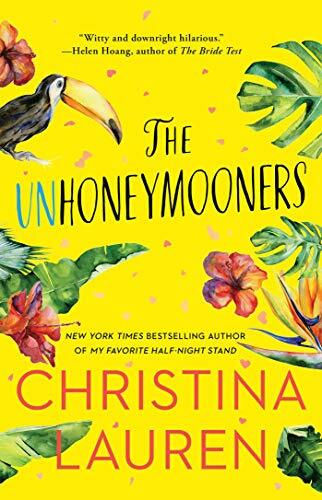 I like her writing style and the chemistry and heat that she writes for her characters and she always delivers a good story.